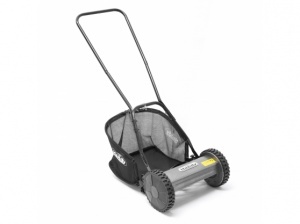 This 30 cm push cylinder mower is the most ecological way to cut your lawn, while also ensuring you don't have to worry about complicated operation, petrol or messy cables. 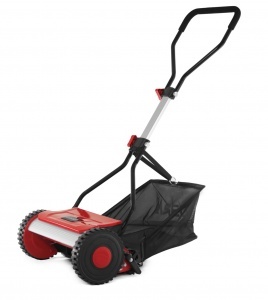 This is a lightweight and robust cylinder lawn mower with a 5-blade cutting reel for extremely precise and accurate mowing. 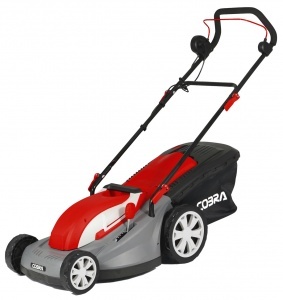 It is a high manoeuvrable and lawn friendly mower. 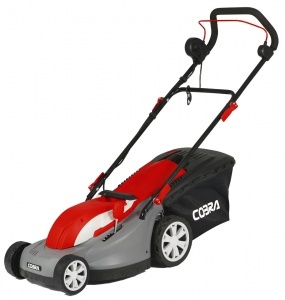 This 30 cm cut manual cylinder mower features five helix carbon steel blades, with easy cutting height adjustment and a rear roller for an impressive striped finish. Grass can be collected from the front box. 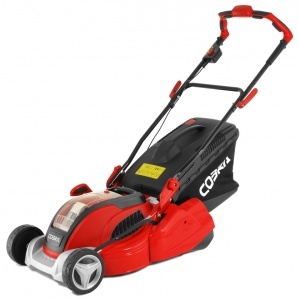 This is a highly precise and accurate-cutting hand lawnmower, with a high-quality 5-blade mowing cylinder, a lightweight, robust deck and zero emissions with quiet operation. 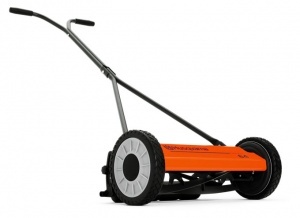 This is a light and robust high quality mowing cylinder that is perfect for achieving a precise and accurate cut on your lawn up to 250 m². Extremely manoeuvrable and gentle on the lawn. Cobra GTRM38 Electric mower, 1400 watt. 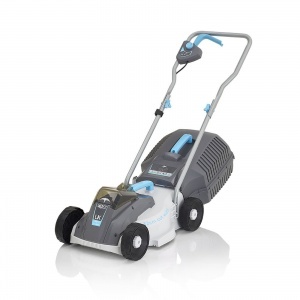 Able to cut up to 250m2 on a single full charge, this cordless lawn mower from Swift comes with all the advantages of the latest technology and an advanced digital motor. 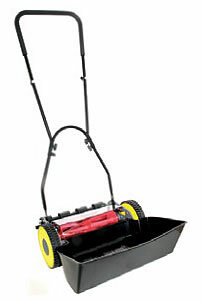 An electric lawn mower suitable for small lawns, with a rear roller and 34 cm cutting width. 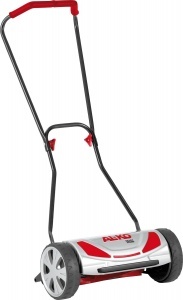 Enjoy cutting your lawn with this high quality manual cylinder mower, perfect for smaller gardens without access to a power source. 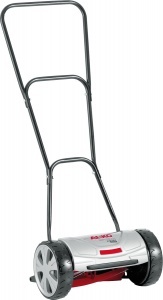 Boasting infinite height adjustment up to 55 mm. 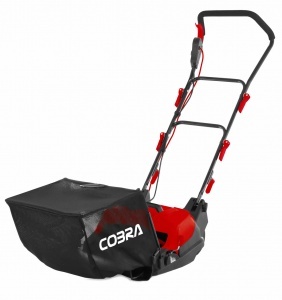 Cobra GTRM40 Electric mower powered by a 1500 watt brushless motor. 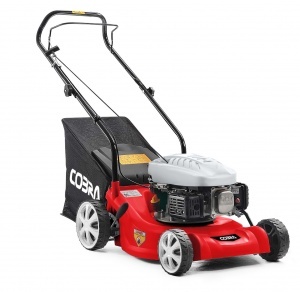 A 16 inch petrol lawn mower from Cobra, this machine benefits from a new lightweight polymer deck and is push driven, making it wonderfully easy to use.